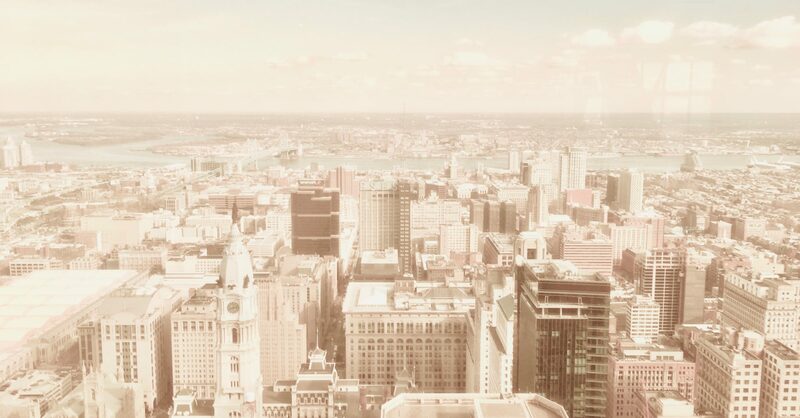 Welcome to the Philadelphia Industry Liaison Group (ILG) Page! We’re nicknamed the “Liberty” ILG, since Philadelphia is the birthplace of the United States and our nation’s first capital. The Philadelphia Liberty ILG chapter is one of many regional Industry Liaison Groups (ILGs) in the United States, and is made up of companies and organizations with locations in Southern New Jersey, Southeast and Northeast Pennsylvania, and Delaware. For more information, you can check out our Mission Statement page.